Home / Unlabelled / Sonny Digital feat. 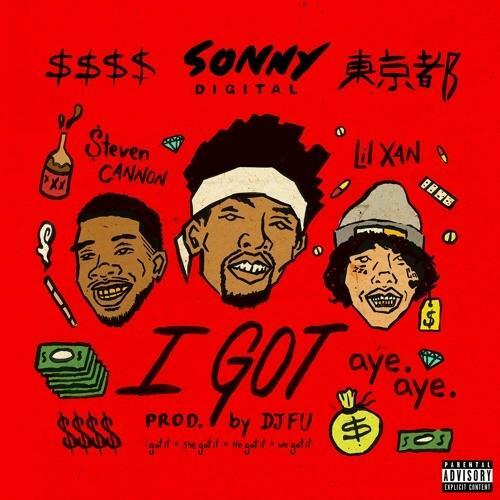 Lil Xan & $teven Cannon - "I Got"
Sonny Digital feat. Lil Xan & $teven Cannon - "I Got"